Recent studies have demonstrated that bisphenol A (BPA) has an adverse or toxic effect on the kidney. This study was designed to evaluate the ability of quercetin (QUER) to prevent BPA-induced mitochondrial dysfunction. Thirty-two healthy adult male Wistar rats were randomly divided into four groups, as follows: control group (olive oil), BPA group (250 mg/kg), BPA þ QUER group (250 mg/kg + 75 mg/kg), and QUER group (75 mg/kg). All treatments were orally administered for 14 days. Kidney mitochondria were isolated by administration of the different centrifugation method. Uric acid and creatinine were considered to be biomarkers of nephrotoxicity. 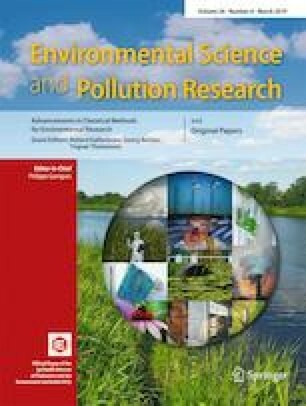 The ameliorative effects of QUER on BPA toxicity were evaluated by determining the glutathione (GSH) content, CAT, the damage to the mitochondrial membrane, the reactive oxygen species (ROS), and lipid peroxidation (LPO). Administration of BPA significantly decreased kidney weight. In the kidney, BPA can deplete GSH content and CAT activity, increase the mitochondrial ROS formation, and enhances LPO and mitochondrial membrane damage. The pretreatment of mitochondria with QUER has the ability to reduce the toxic effects of BPA in isolated mitochondria. These findings suggest a potential role for QUER in protecting mitochondria from oxidative damage in kidney tissue.